I’m excited about 2013. I really am. Sure, 13 is my lucky number. And now that we’re officially in the ‘teens’ of the new millennium the future can officially kick into gear, with robotic lawyers, time traveling food trucks and such. There are all kinds of things to look forward to as we head into Trece. But I can’t break up with 2012 yet. We’ve got history. Like all great relationships, it has had its ups and downs, but we made it work with loving determination and a metric ton of Starbucks Blonde roast. With that said, here’s a quick look back at some of Blackout HQ’s greatest hits of 2012. Hold your applause till next year please…. 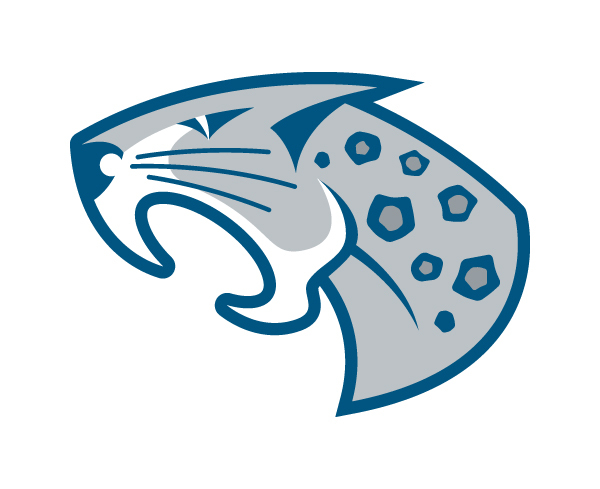 – Phil creates a killer new logo for Johnson College’s athletic program. It is dynamic and looks great on a jersey. Jury still out on whether an actual jungle cat will be at the games. – Blackout Design, working in cooperation with 25/8 Productions and United Neighborhood Center, releases PSA that stands up to bullying and celebrates diversity. – Eric celebrates 35th birthday in complete denial he has been in his 30s for over 5 years. Police are eventually called. – After a few short weeks of hunting and pecking for the right look, Triple Toe Turkey Calls goes live. – Working with our pals over at the GVTA, Blackout helps the Annual Business Plan Competition celebrate its 10th Anniversary in style with a new site and logo. – Another year, another amazing First Friday Art Auction. 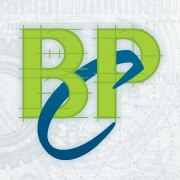 But this time, with a new Executive Director (Jeff Boris) and new website (courtesy of Blackout Design). 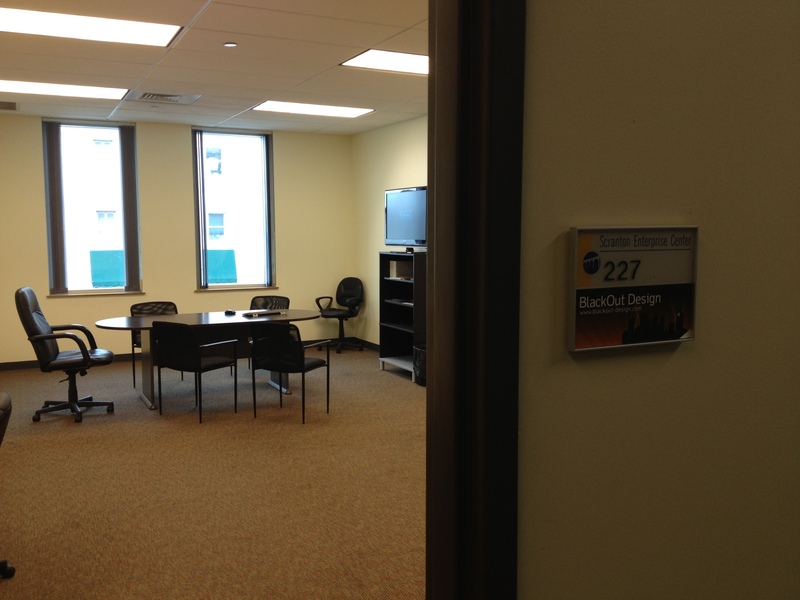 – To celebrate our 9th anniversary, Blackout Design expands north with a new conference room and bike storage for Eric. – Working closely with Gigi, Powell Studios website gets a much needed re-boot. – Jack goes on a much needed vacation to the Outer Banks. Eric moves on up to the East Side. Nate enjoys a stay-cation with the family. Phil prepares for the impending Mayan apocalypse by buying a new car. After months of planning and redesign, the Highlights Foundation begins working with a brand new site. Blackout helps the Greater Scranton Jaycees update their site for the 2012 season. Everyone is back on the ‘nice’ list for this year’s Santa Parade. The Banshee closes its doors for good. Happy Hour re-routed to the Backyard Ale House. Anne Bonczek and the Blackout team unleash Tomcat Truck Washing onto the internet. Phil creates yet another outstanding logo. Breaker-breaker. Deb Miliron treks all the way from Harrisburg for help with Hunter’s Sharing the Harvest site. We’re more than happy to lend a hand. 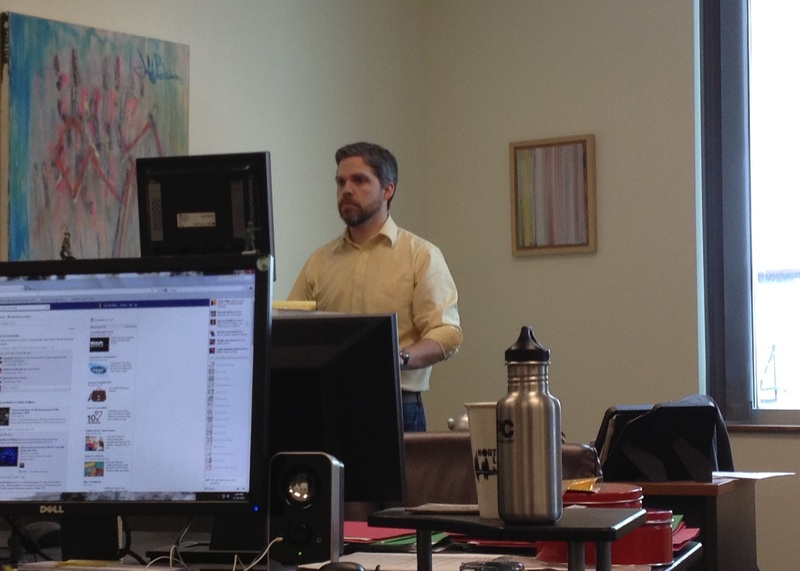 Being the stand up guy he is, Nate builds his own stand-up desk to improve posture. The move is widely hailed by everyone, except by those who wonder why he has to stand in the corner at work. Phil defends Blackout HQ against the Mayan Apocalypse. Celebrates victory by turning 35 years old. Police are eventually called. 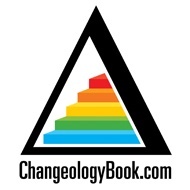 Dr. John Norcross of Scranton University releases his book “Changeology” which ties directly into the site created by Nate and Blackout crew months earlier.